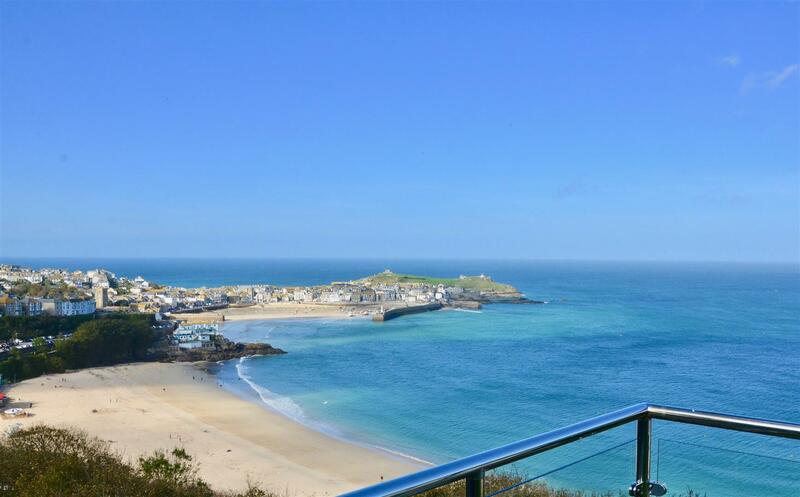 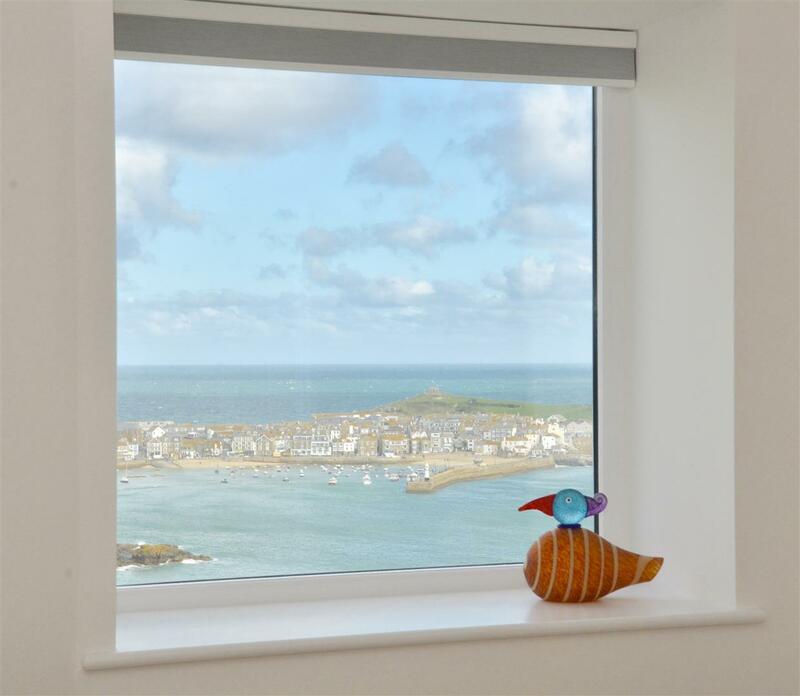 Enjoying some of the best uninterupted views in St Ives. 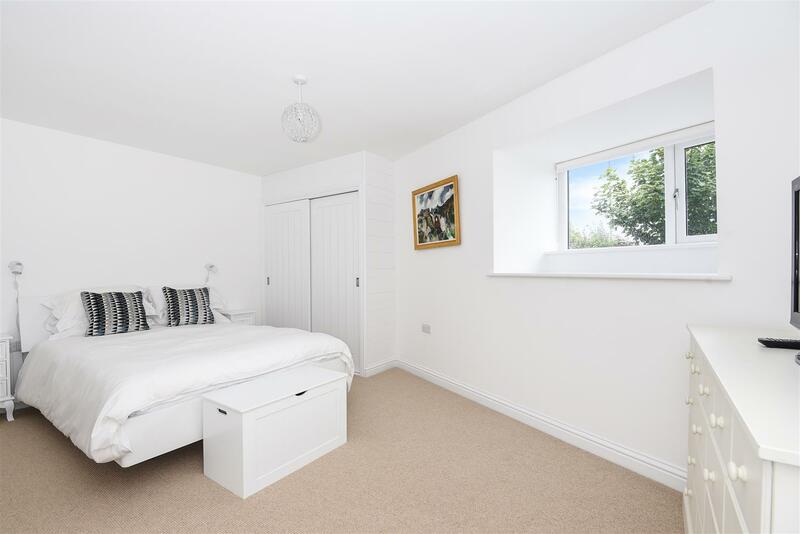 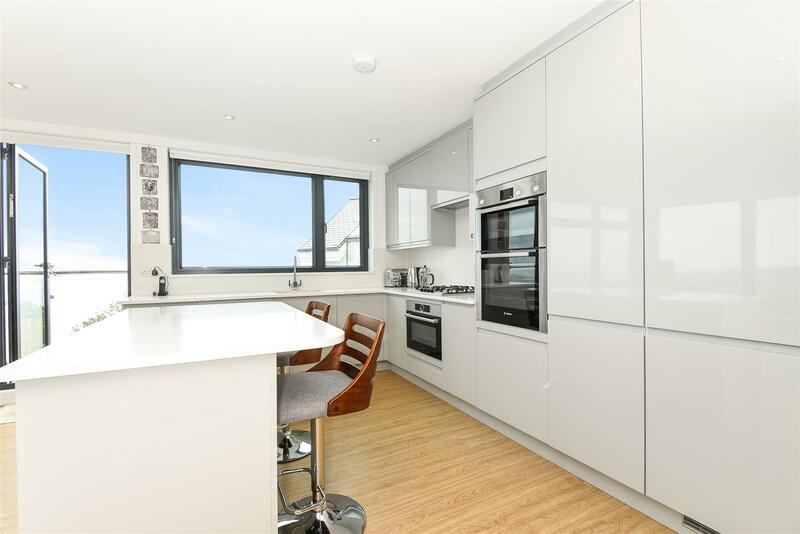 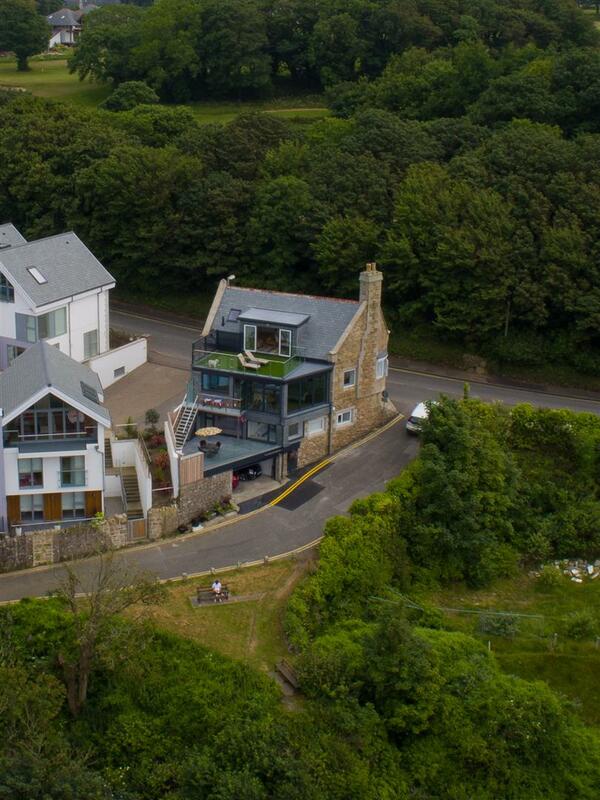 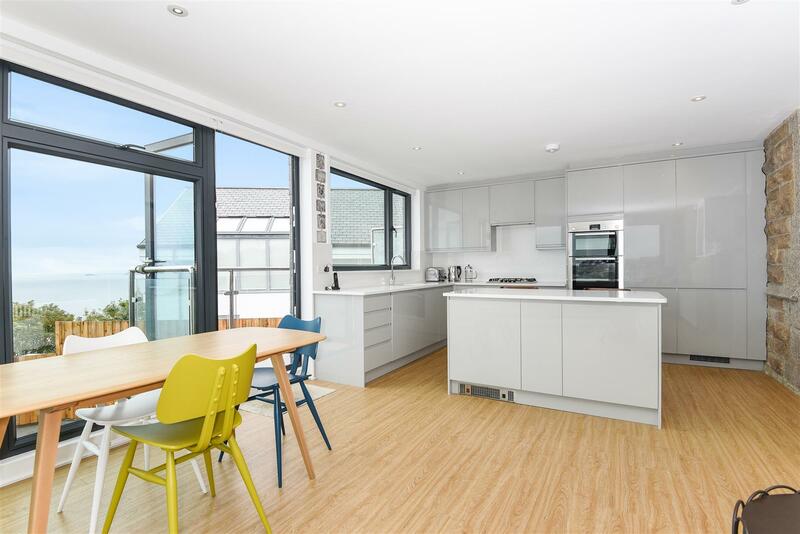 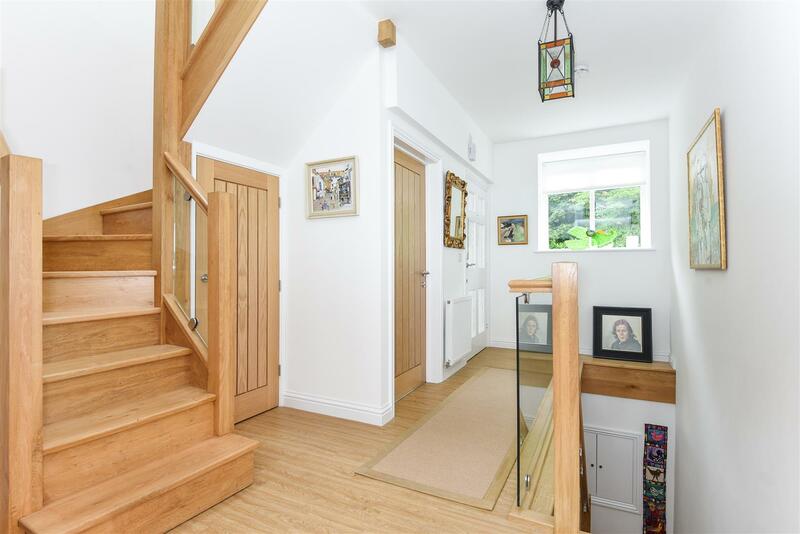 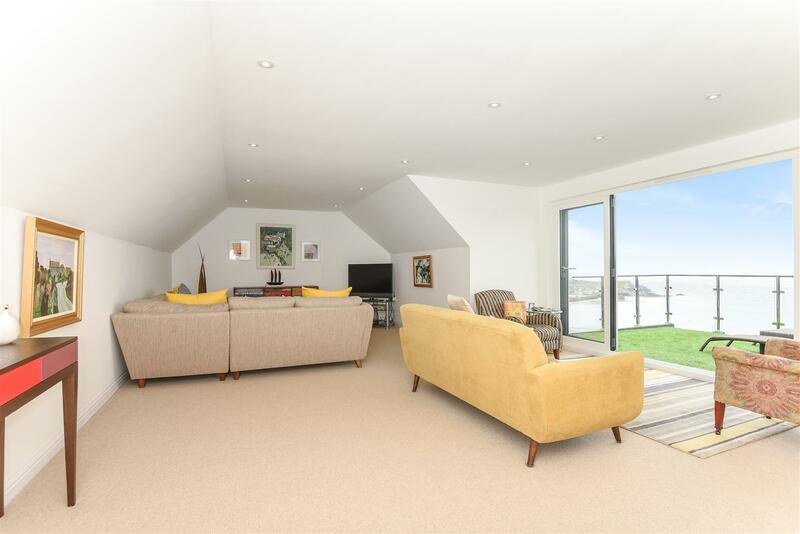 An incredible one-off detached contemporary property, finished to an exceptional standard throughout, with two large outside entertaining terraces and garage parking for two cars. 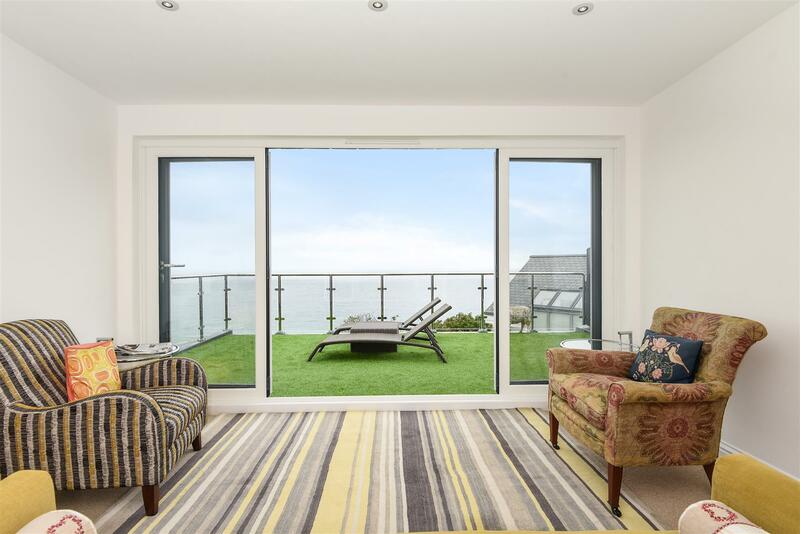 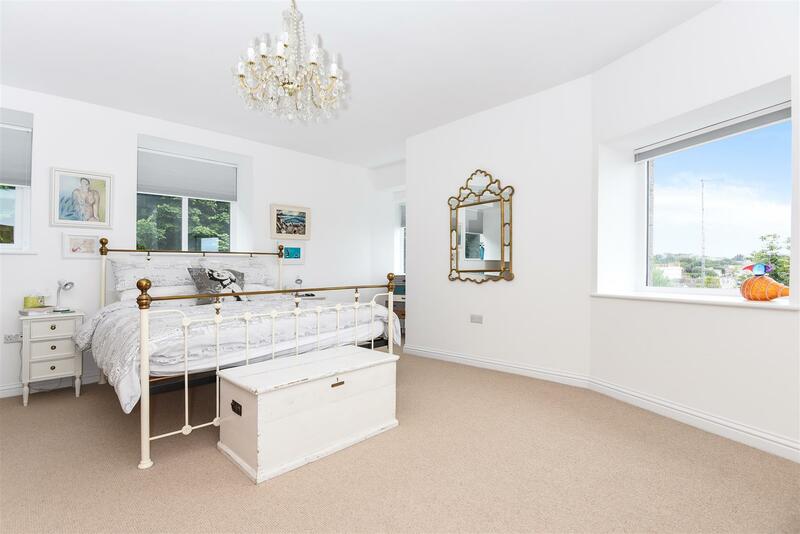 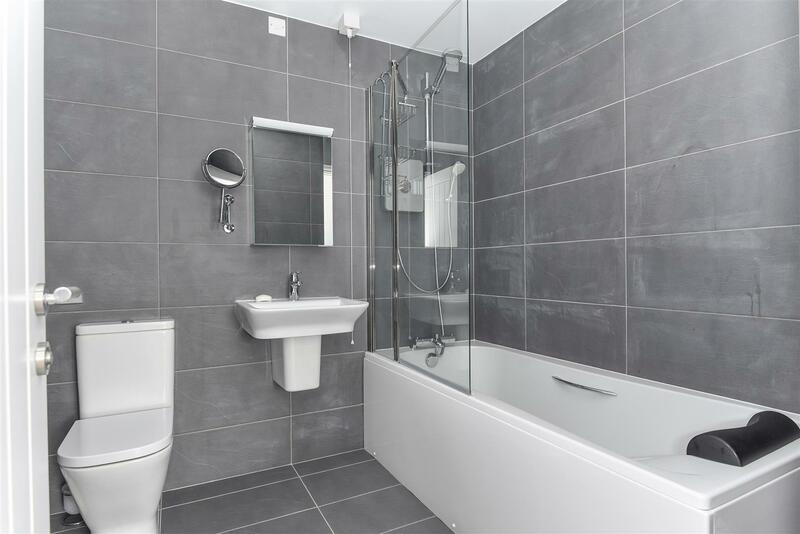 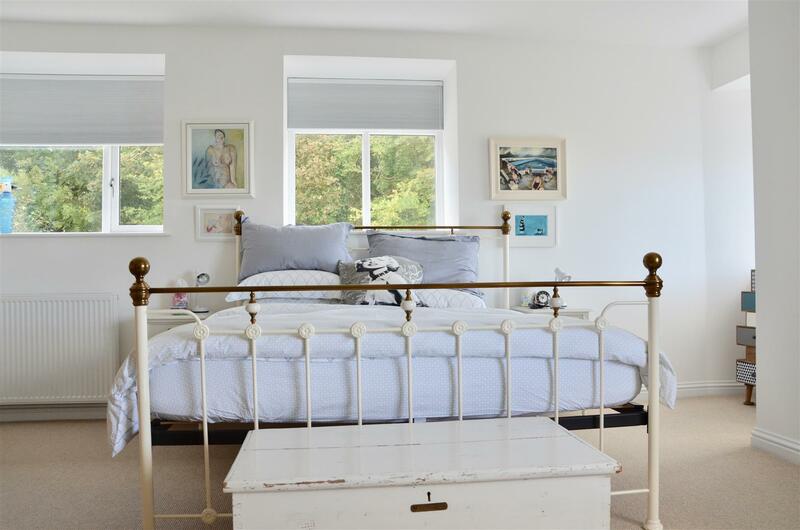 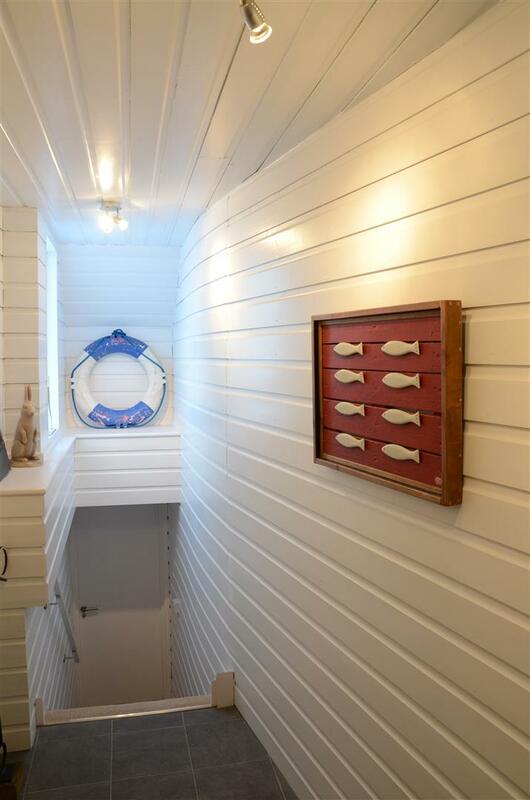 This amazing property has been designed to maximise all that its incredible position affords. 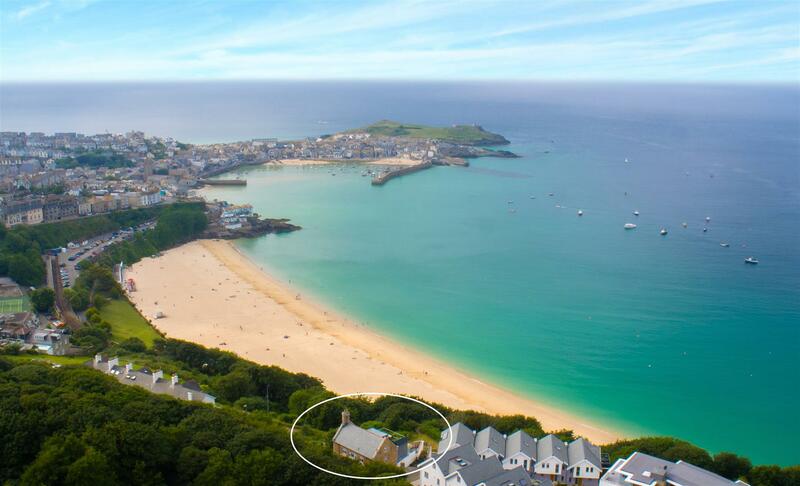 Added to this it's just a short walk down to Porthminster Beach below and the superb Portminster Beach Cafe. 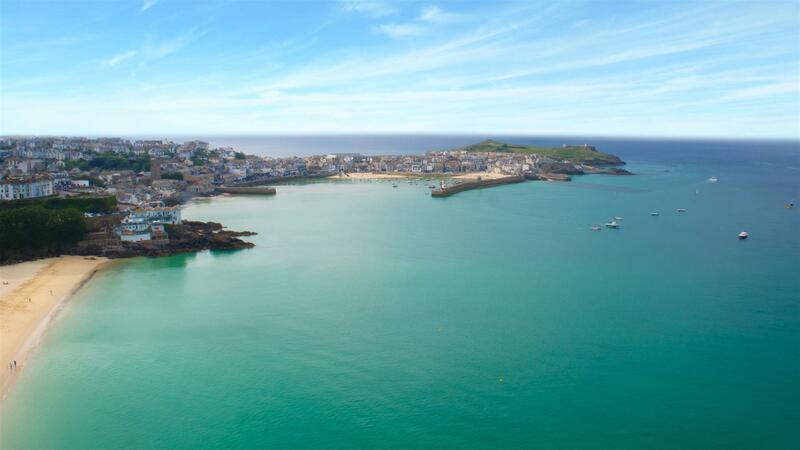 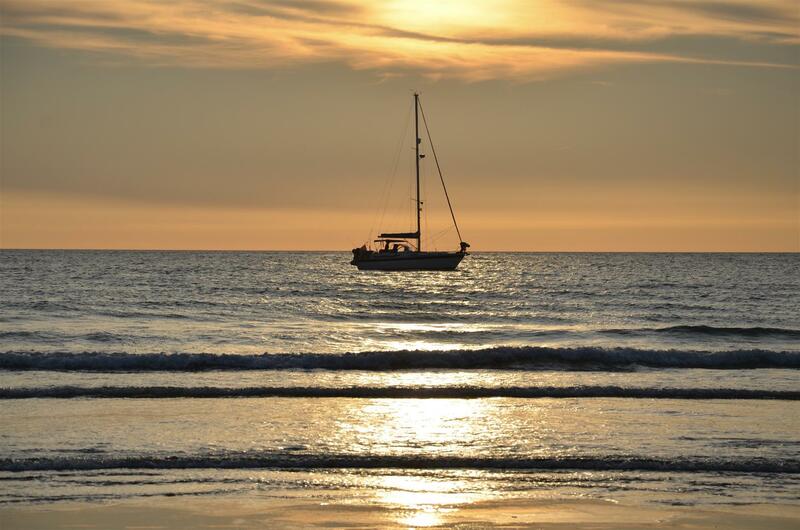 St Ives is the most beautiful location with its white sandy harbour and turquoise seas, it’s easy to see why it’s such a highly regarded destination. 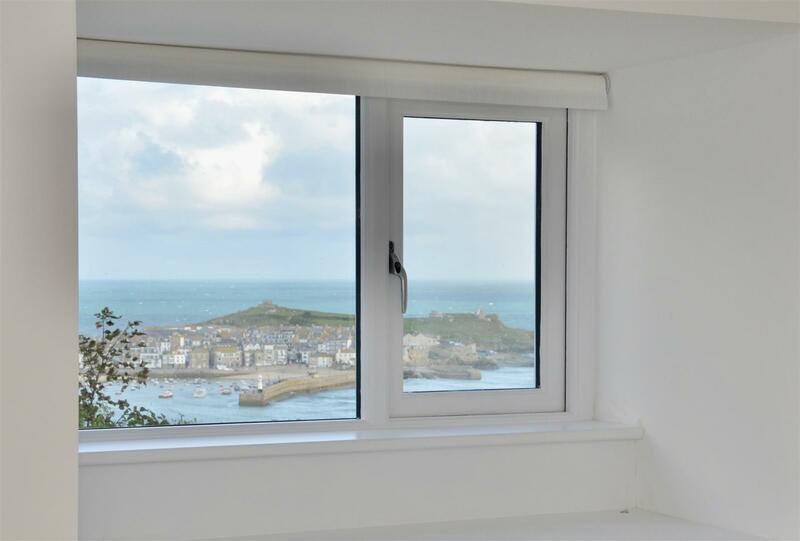 The views it enjoys are the most renowned and desirable vistas of the town, only better as they are from a more elevated and breathtaking position. 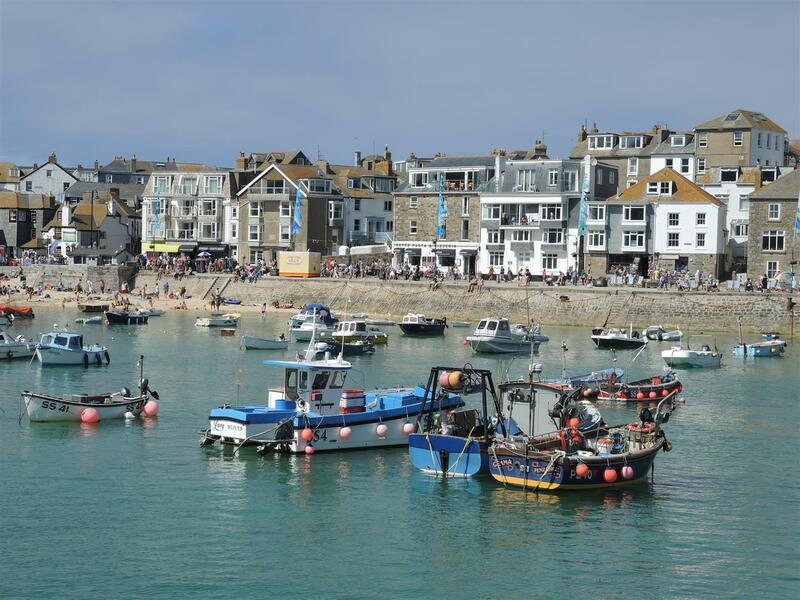 The charming streets offer a wonderful eclectic mix of boutique shops, bars and restaurants for all tastes. 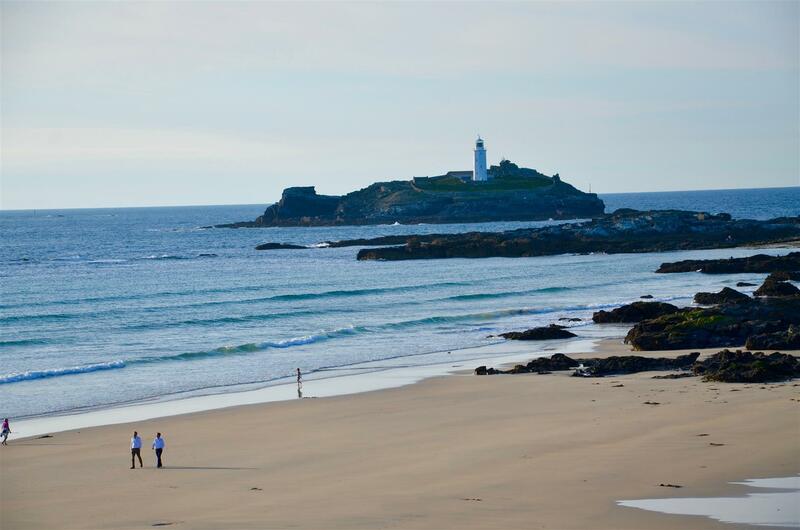 The town also offers a range of exceptional beaches for both surfing and family days out alike, with Porthminster immediately below and the harbour beach being popular destinations for families and Porthmeor for the surfers. 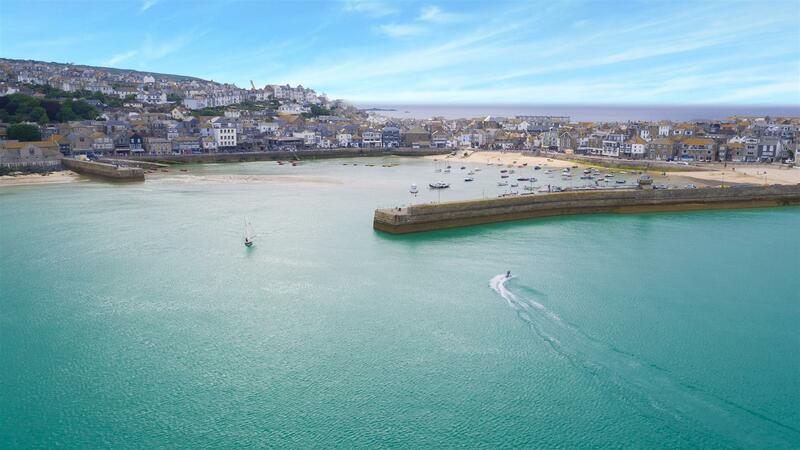 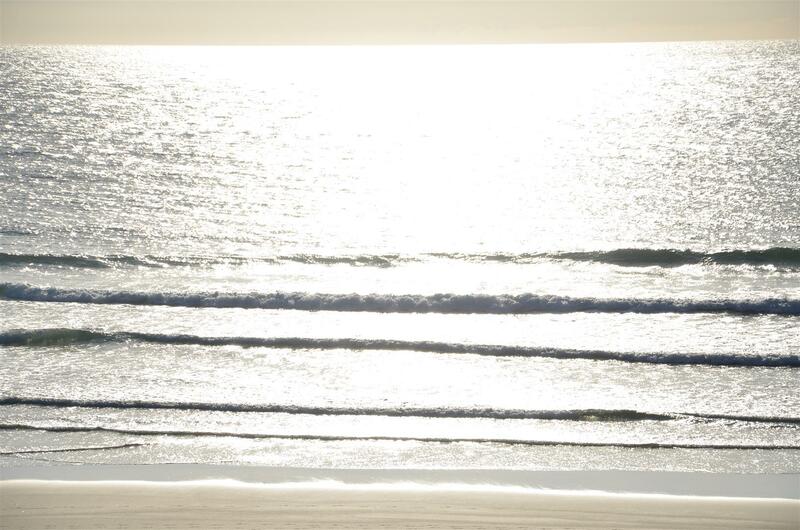 The magical light of St Ives has attracted artists for many many years including Barbara Hepworth, Bernard Leach and Terry Frost to name just a few.